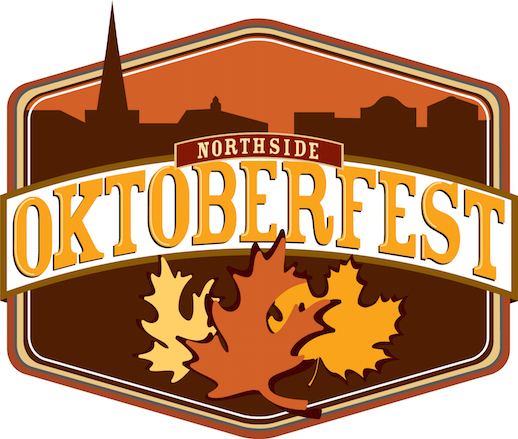 The Northside Oktoberfest benefiting Iowa City area non-profits showcases the Bohemian nature of the Northside Marketplace with great craft beers, neighborhood food, beer games, Iowa football and much more! Join us on Saturday, October 3rd as we take over the streets of the Northside, just blocks north of downtown Iowa City to celebrate the 20th year of the Iowa City Brewfest! We will be featuring over 500 beers from around the block to around the world!